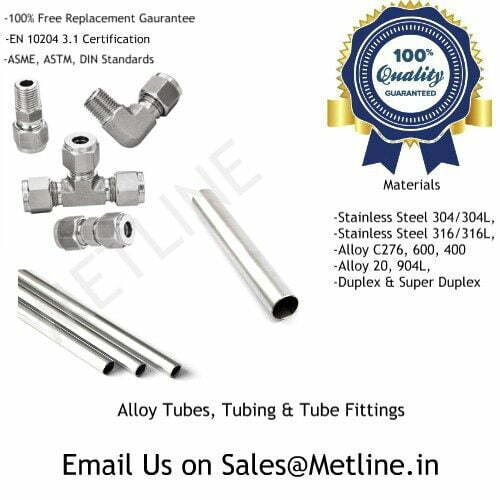 Metline is a leading manufacturer and supplier of Seamless Inconel 600 pipes/tubes in India and worldwide. 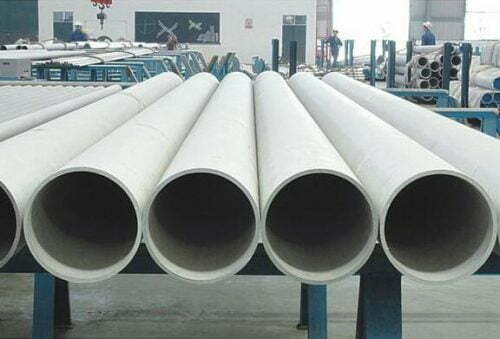 With 72% minimum nickel, Inconel 600 seamless pipes are highly resistant -to many organic and inorganic compounds and provides good resistance in reducing conditions. 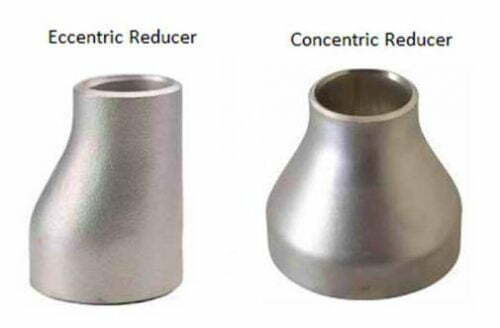 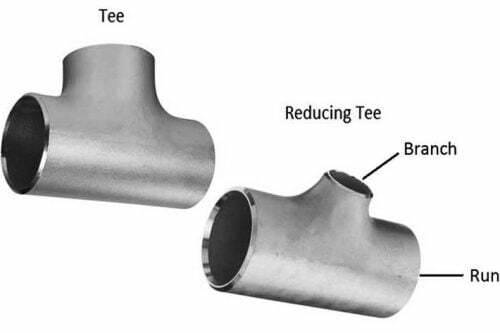 We produce the best quality seamless Inconel 600 pipes with high precision and good performance. 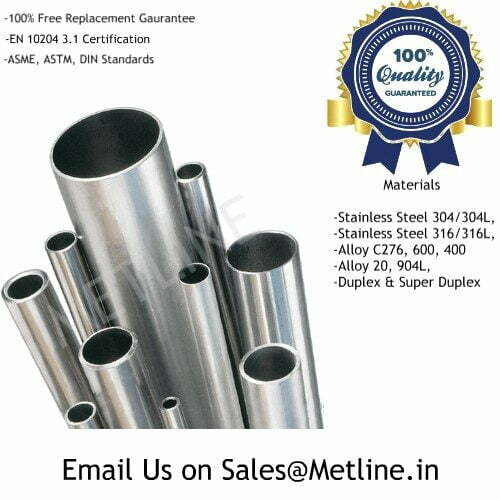 We welcome you to buy Alloy 600 pipe from India’s biggest stock holding company. 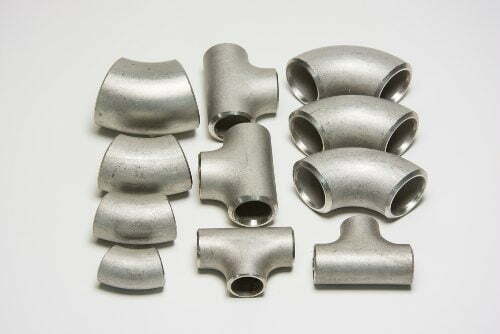 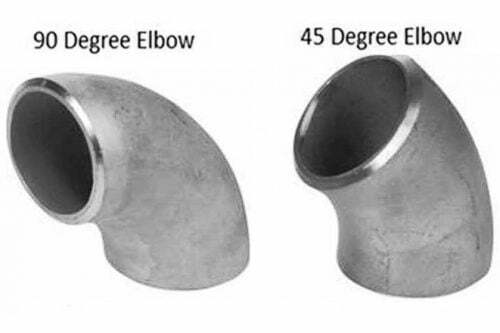 We look forward to offer you best prices for Alloy 600 seamless pipes. 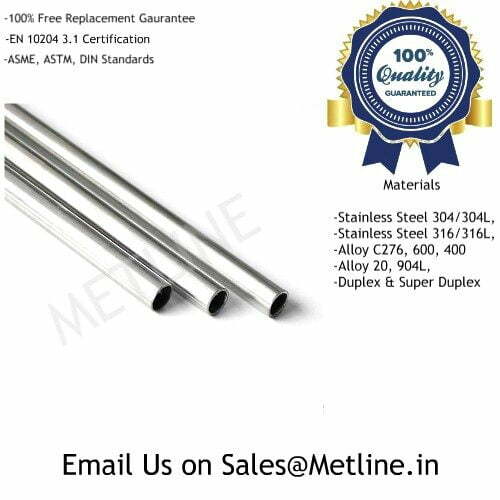 Metline Industries is known as one of the leading seamless nickel alloy tube and pipe manufacturers and suppliers in India and worldwide.